Cynthia’s Bistro is offering free take-away meals to anyone who needs a meal or wishes to have a home cooked meal. No questions asked, just free food. 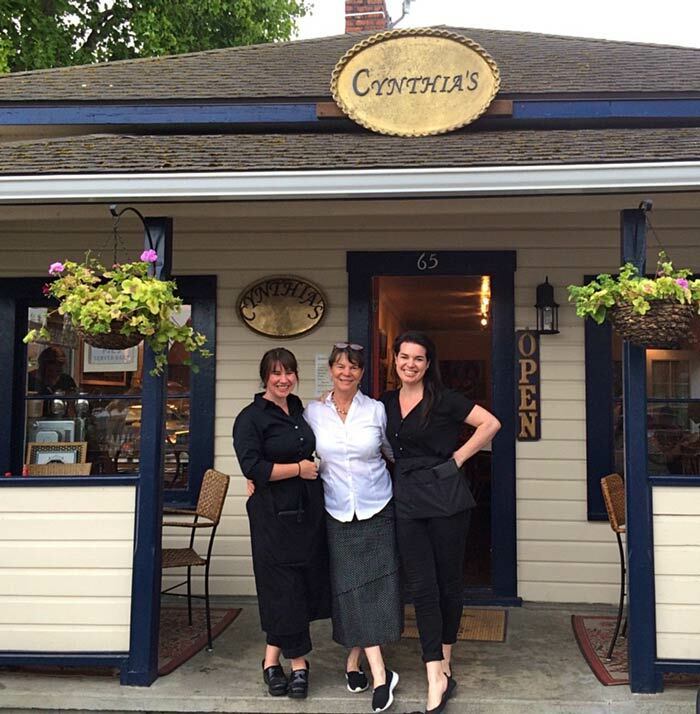 Stop by Cynthia’s this Thursday – January 31 – from 4:30 to 6:00 to pick up your meal. You may pick up 2 meals per person. When we run out of food, we will close the doors until next time. We will be stationed on the front porch and handing out the meals. Come by and say hello. If you care to join us and donate time or money to the cause, feel free to contact Cynthia at Cynthia’s Bistro or email at cynthiasofcourse@gmail.com. What a wonderful thing you are doing, Cynthia!!! Thank you for all those who enjoy your food! !